DENR-Mimaropa and the Mindoro Biodiversity Conservation Foundation, Inc. formalised its partnership with a Memorandum of Agreement in working towards environment protection and conservation in the province of Mindoro. 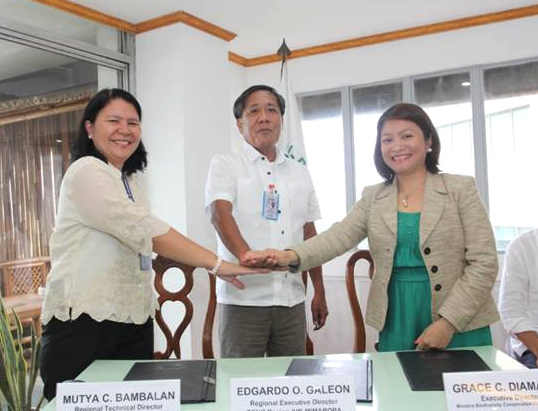 The Department of Environment and Natural Resources-Mimaropa (DENR) and the Mindoro Biodiversity Conservation Foundation, Inc. (MBCFI) signed a Memorandum of Agreement on July 15, 2013, formalising their agreement to work together in protecting the environment. The MOA specifies that the two work together to: enhance Mindoro’s biodiversity information through primary and secondary data gathering; develop institutional mechanisms for the management of priority programme sites; formulate conservation plans and implement conservation programmes; undertake information campaign activities necessary to increase awareness; and to conduct capacity building activities for its stakeholders. The agreement points out that the effort will be for the benefit of not only the people of Mindoro, but for all Filipinos. MBCFI is a non-stock, non-profit organisation established to strengthen the biodiversity protection efforts in Mindoro. Its primary purpose is to enable the conservation of Mindoro’s unique and threatened environment, biodiversity and natural resources, through the establishment of integrated biodiversity conservation and development programmes. 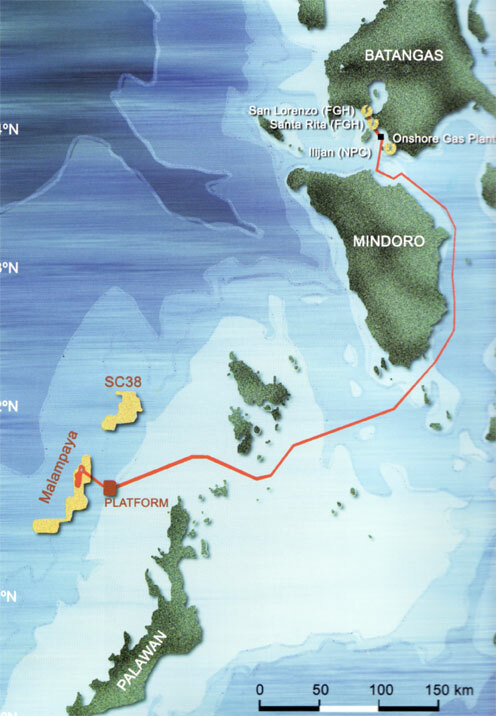 The Malampaya Deep Water Gas-to-Power Project partners with MBCFI through its social arm, the Malampaya Foundation, Inc. (MFI). As part of its commitment to sustainable social and environmental development in areas where it operates, Malampaya has supported various projects of MBCFI through the years. The signing took place in the DENR office in Manila and was attended by DENR Regional Technical Director PAWCZMS-MIMAROPA Mutya C. Bambalan who said, “This MOA means that DENR and MBCFI will now be working together in all the activities in the region. We have been working with the group even before the MOA and they truly are a big help to us.” Regional Executive Director DENR Region IvB-MIMAROPA Edgardo O. Galeon was also at the event. (Left to Right) DENR Regional Technical Director PAWCZMS Region IVB-MIMAROPA Mutya C. Bambalan, DENR Regional Executive Director Region IVB-MIMAROPA Edgardo O. Galeon and MBCFI Executive Director Grace C. Diamante join forces to protect the Mindoro wildlife.